The Wera Pistol Grip Ratcheting Screwdriver is very well made and comes with a durable belt holder. I would recommend it to any one looking for a compact ratcheting screwdriver that also has bit storage. Bits are easy to load and held securely. The ratchet works very well. 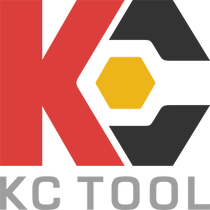 The KCtoolCo service was excelent.